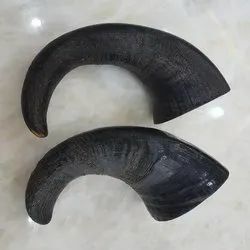 100% Natural Buffalo horn are a much more cost effective alternative to elk and deer antlers. Pure Buffalo horns help maintain your dogs dental health by massaging gums and helping control tartar. All natural, nothing added. 100% natural, safe, and high in protein chew all dogs can enjoy. Our all natural Buffalo Horns leave no residue or sticky mess, and best of all have no odor. 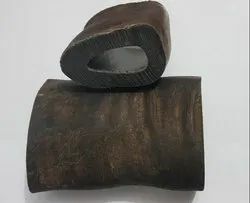 Looking for BUFFALO HORN PET CHEWS ?